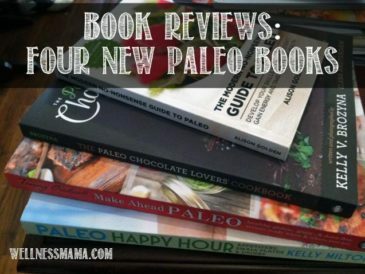 These new Paleo cookbooks provide some great options for grain free, dairy free meals, snacks and drinks that are easy to make. 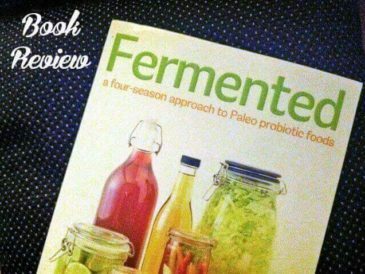 Fermented is an in depth guide to fermented foods and has recipes for sauerkraut, kefir, fermented drinks & condiments and even meats! 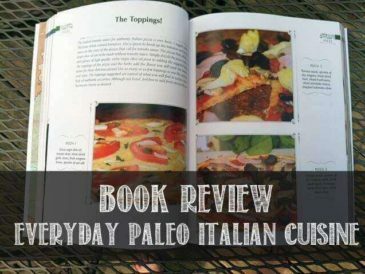 Everyday Paleo Italian Cuisine by Sarah Fragoso is THE cookbook for healthy versions of classic Italian foods. 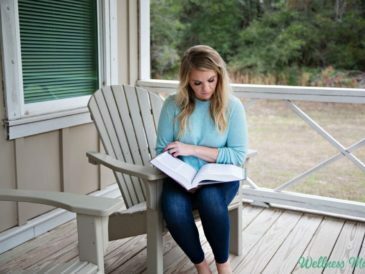 Delicious recipes and gorgeous pictures! 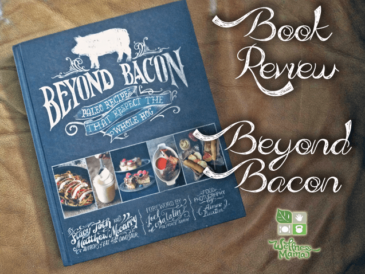 Beyond Bacon is a new cookbook that contains recipes for using all parts of the pig and explains why pork is a healthy protein source! 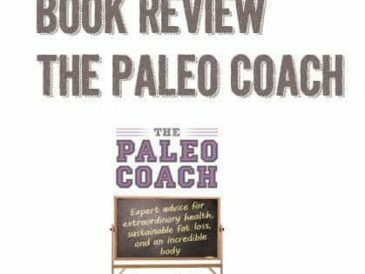 The Paleo Coach by Jason Seib is an excellent motivational book that focuses on the three important pillars of lasting health change: Think, Eat and Move. 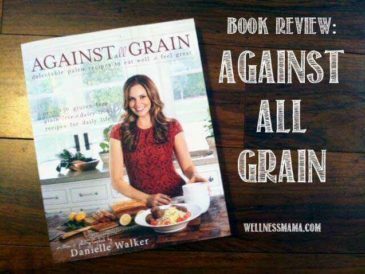 Deep Nutrition- fascinating book that details how modern foods (especially vegetable oil and sugar) are directly contributing to diseases! 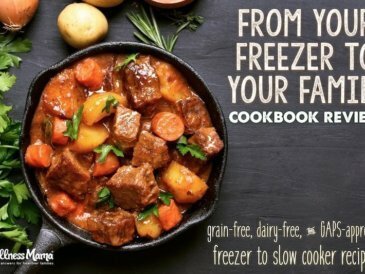 Slow Cooker Freezer Recipes has a lot of real food recipes that can be prepared and stored in the freezer until ready to place in the crock pot to cook! 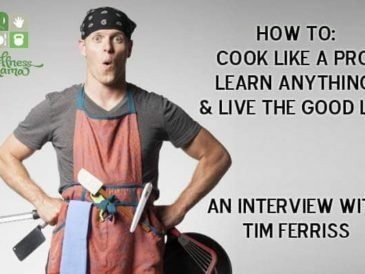 The 4 Hour Chef by Tim Ferriss shows you how to more efficiently cook, clean, learn languages, exercise, lose weight, and more. 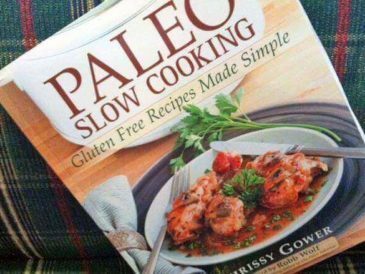 Wellness Mama review of Paleo Slow Cooking by Chrissy Gower. 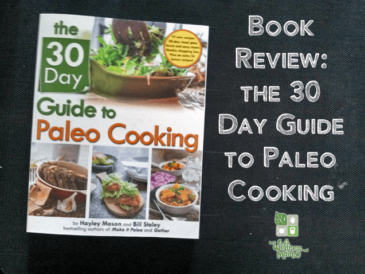 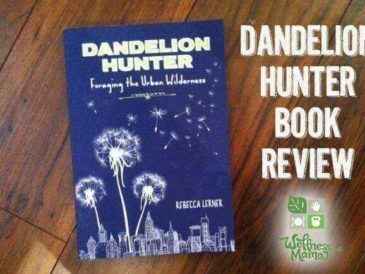 This book includes a variety of recipes for cooking everything from breakfast to dessert!